The Victorian Indigenous Surfing Program is one of the longest running Indigenous engagement programs in the country, now in its 21st year. 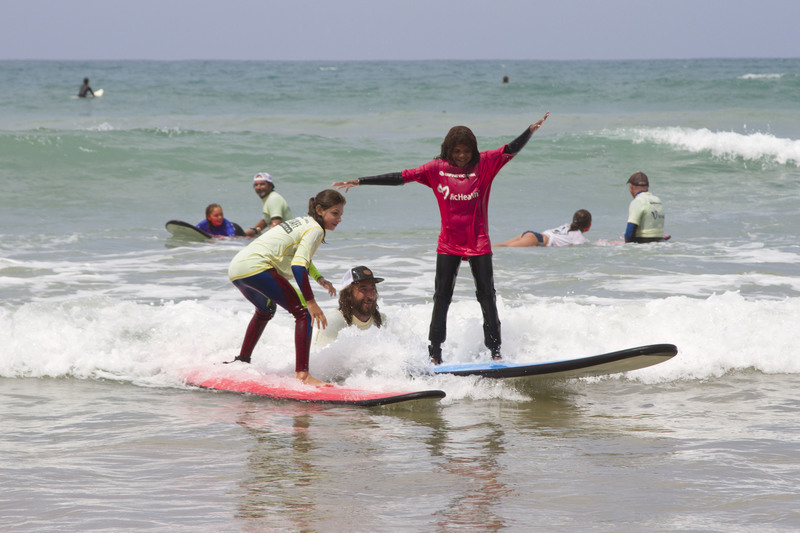 The program uses Surfing as a way to connect Indigenous Victorians with the ocean whilst learning new skills, water safety knowledge and healthy habits. Strong Aboriginal community leadership and engagement in culturally safe and engaging environments that are inclusive, respectul and flexible are they core values of the program to ensure its success. The program is headed up by Surfing Victoria Indigenous Aquatics Manager, Jordie Campbell and utlizes an extensive group of role models across the state to run programs. In 2016/17, the program saw over 720 Indigenous Participants. Over the past 2 years, the program has expanded from coastal location to inland, with the inclusion of SUP the program has been able to reach new communities in regional inland locations. 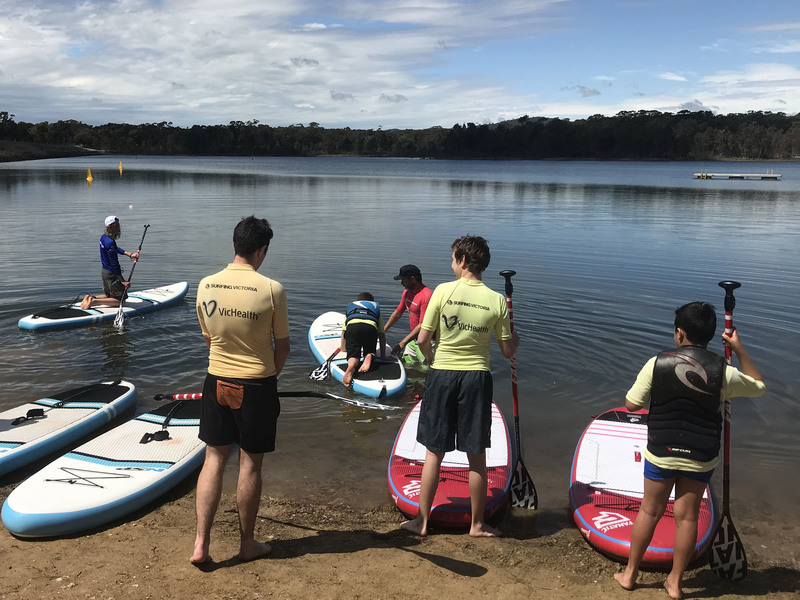 Programs are run across the state between October and May with locations covering the Surf Coast, Western Victoira, Ballarat, Bendigo, Metro Melbourne, Bass Coast, Lakes Entrance and Mallacoota. mob in so many ways!" and see their kids, grandchildren and all doing it together as one big community." The Victorian Indigenous Surfing Program is proudly supported by VicHealth, the Victorian Government, Play it Safe by the Water and Vitality Brands.